It has been a whirlwind first year for Key Leaves. 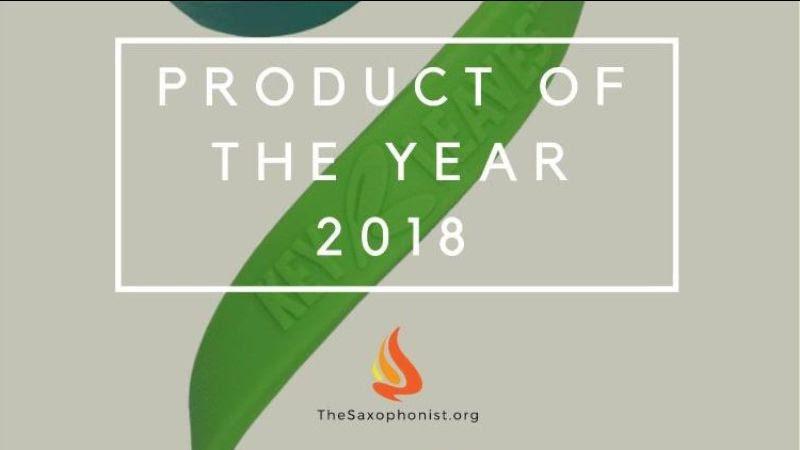 We won saxophone Product of The Year, supported some wonderful saxophone events, took part in some crazy trade shows, collaborated with inspiring players and teachers, expanded our global dealer network, won some awesome patents for our innovative devices, and absolutely loved watching Key Leaves help so many sax players! Below is a quick recap of 2018 and we look forward to an even brighter 2019 thanks to your support! 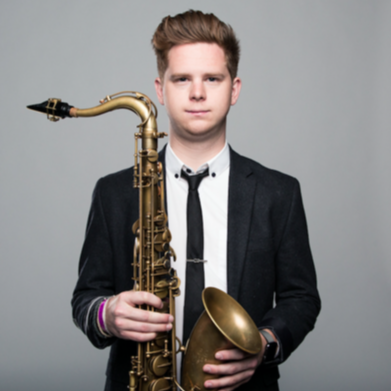 The Saxophonist magazine tested Key Leaves Vent Vine™ and Key Leaves sax key props in the humid summer heat of Nebraska... and LOVED them! 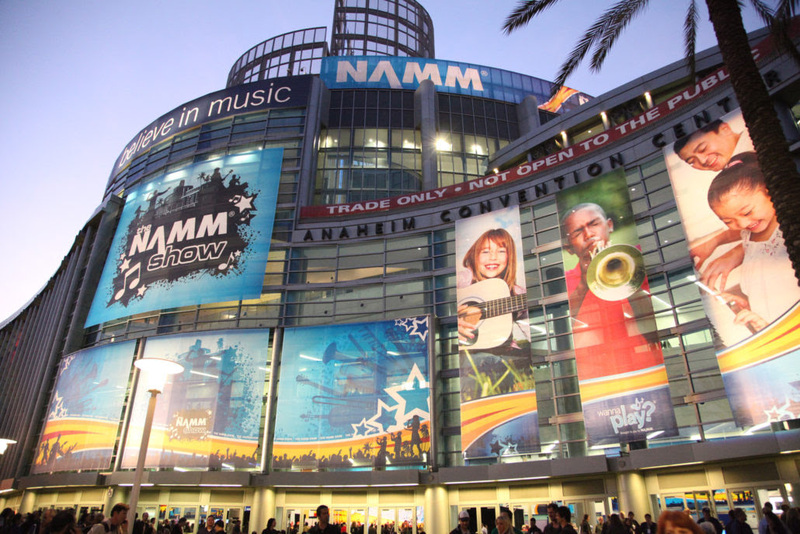 We are thrilled to receive their highest praise. Read the full product review. 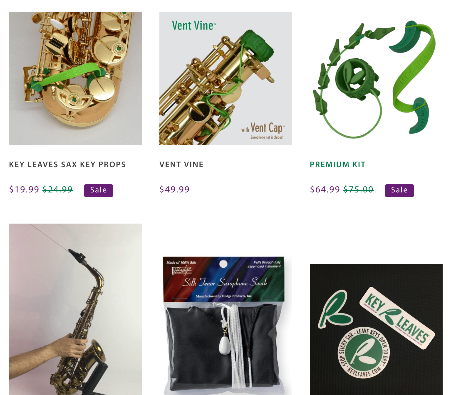 Enjoy an insider discount of 12% off for the rest of the 12th month at KeyLeaves.com. Expires Jan. 1, 2019 and excludes Premium Kit which is already steeply discounted. The highest compliment you give us is telling friends about Key Leaves. Tag us in your pics and videos for a chance to be featured on our YouTube channel, Instagram, website and our Product Instructions! 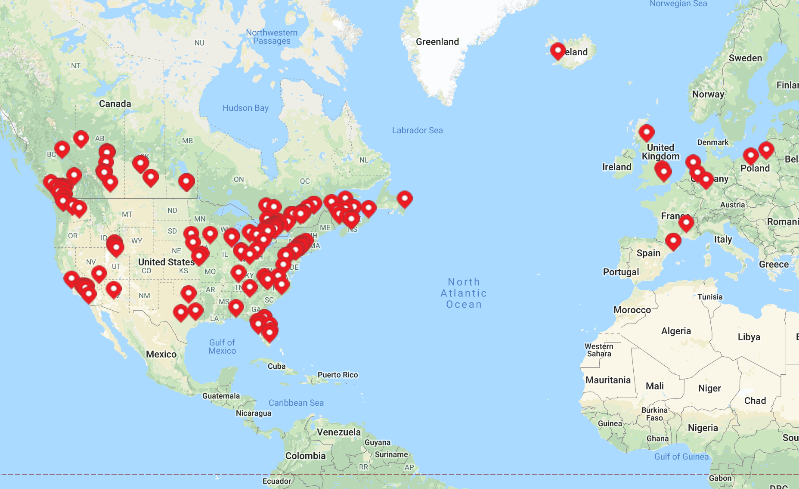 Our dealer family is growing fast so we made this interactive map. Can't see your favorite shop? Recommend your local music store. 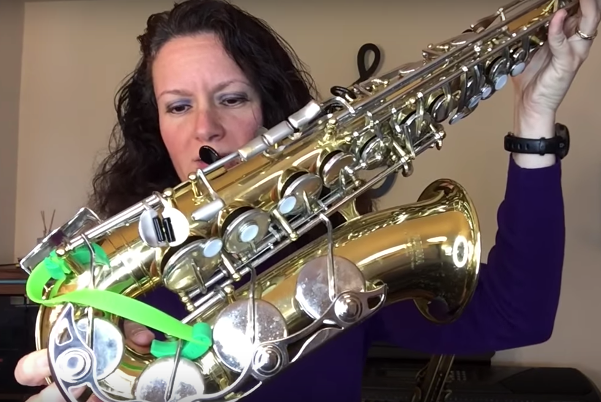 We are sax geeks, music teachers and parents. 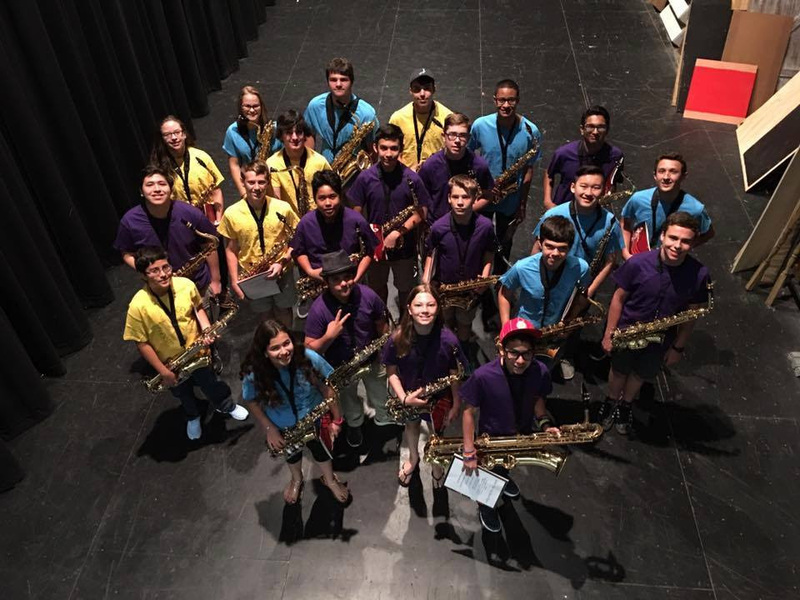 So we're working to build the community we love and supporting programs to inspire sax players. 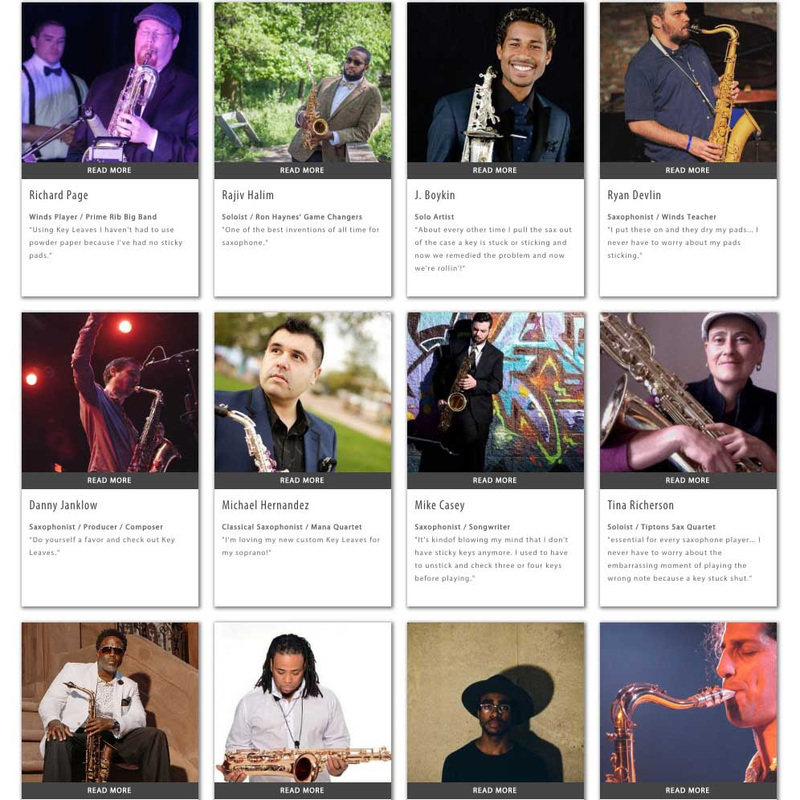 Here are some of the sax fests, workshops and events we supported in 2018.